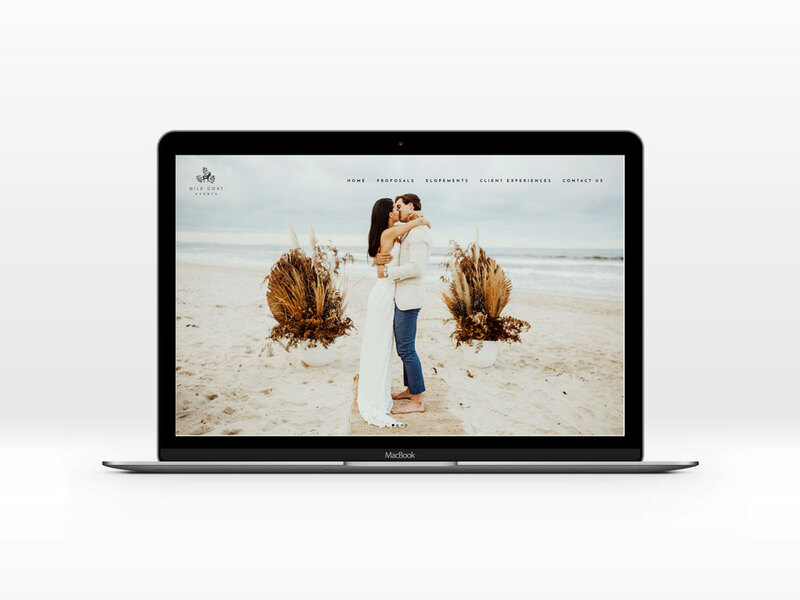 Katie at Wild Goat Events is continually striving for perfection and as a result we get to work with her on her website revamps and we love it! We work together to create a website that is elegant yet contemporary, whilst still maintaining a stylish simplicity. Katie works with some talented photographers, therefore we had a whole host of beautiful images to use on this website re-design. Wild Goat Events are Byron Bay event designers creating intimate experiences, down to the finest detail, to bring to life your dream day (no matter how small).